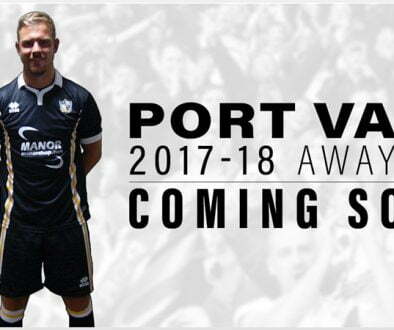 Port Vale is encouraging supporters to become part of the fabric of the club by purchasing the brand new 13/14 third kit. 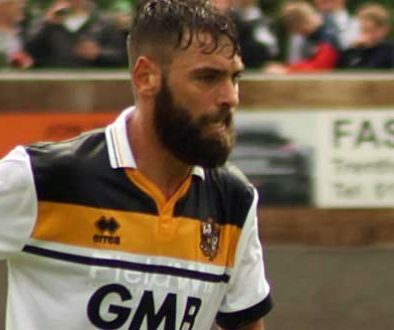 Everyone who buys the limited edition shirt, which is on sale from today, will be one of a number of lucky supporters to see their name woven into the shirt – ensuring they can secure their own unique piece of Port Vale history. 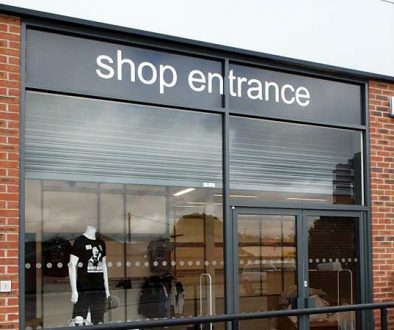 The shirt will be Wedgwood blue, in celebration of the iconic Wedgwood pottery business, which has contributed so significantly to the history of Burslem and Stoke-on-Trent. In addition, each custom-made shirt will come in a bespoke presentation box, with a certificate of authenticity, also making it the ideal gift for a loved one. 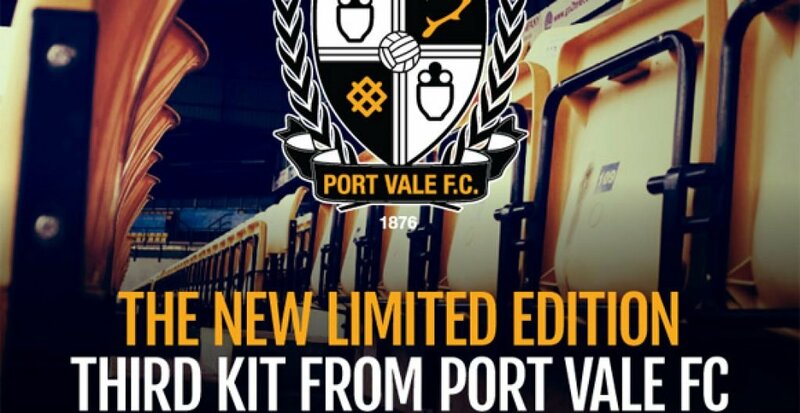 Said chairman Paul Wildes: “We want to offer something unique to our supporters, which enables them to see their name alongside fellow Vale fans in a limited edition shirt. “I know that many people will buy the shirt for themselves, but it would also make a great gift for others as well as offering the opportunity to recognise a supporter who may not be with us anymore. Supporters are able to purchase the new third shirt for just £55, including personalisation, the presentation box and certificate. The shirt, which is available for adults only, is due to be delivered in August. Ordering is restricted to 1,000 names. The new third strip will be worn by Micky Adams’ men in the first appropriate fixture, following its delivery to the club.